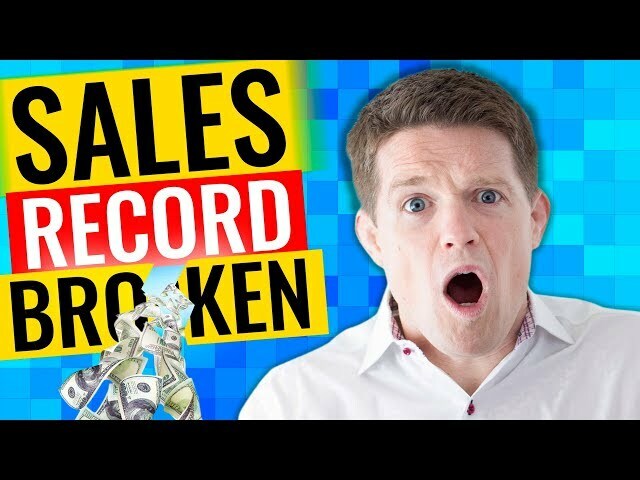 In this video, he will be teaching you marketing basics so you can build a sales funnel, and market it effectively. 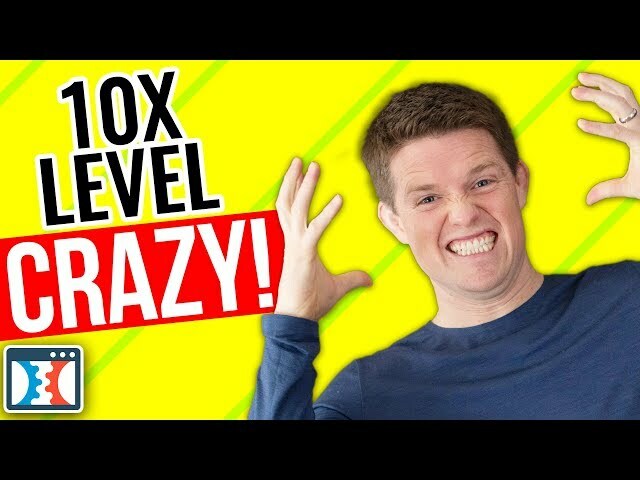 This video is part of a larger series where Russell is giving you training on not just how to use clickfunnels but on how to increase your online sales. Welcome to our LIVE Funnel Fridays! We are taking apart a digital product funnel called Wall Baller. This funnel sells training to help your child get better at soccer. 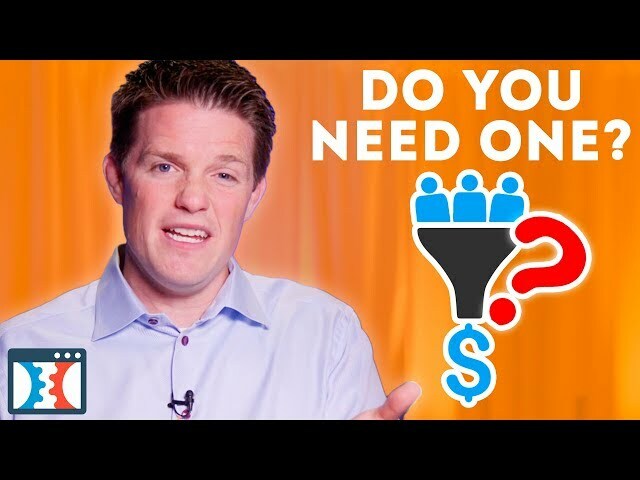 Watch as Jim Edwards, and Russell Brunson dissect this funnel’s core issues and fix them using just Clickfunnel’s and Funnel Scripts. Using Click Funnels sales funnel templates, you'll see the guys show you how to build a sales funnel ground up in 20 minutes. This episode is filled with good small business marketing advice and practical ideas on how to change up your funnels to give you greater success. Tell us about your funnel in the comments below! 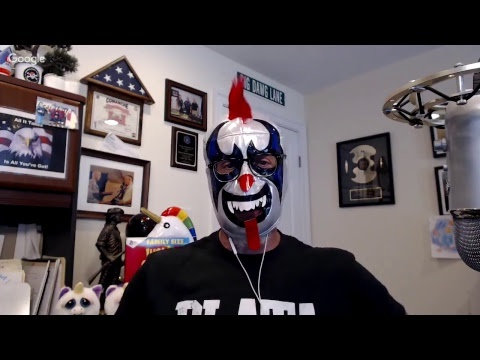 You never know, you could be featured on our weekly Funnel Friday's episodes. Click subscribe to get more content from Funnel Hacker TV and Russell Brunson. And follow us on Instagram, Facebook, and Twitter. Bring on Funnel Hacking Live 2018! In this episode, we are taking you behind the scenes as Russell Brunson prepares for Funnel Hacking LIve. It's no small task! From presentation prep to marketing the event the Clickfunnels team is on it, sparing just enough time for some Uber-Eats Roulette. Watch as Russell reveals one of the big factors that contribute to his success. We guarantee you, it's not what you think! Especially because most people see this thing as a something to be cured. We’d like to think we have a pretty cool work environment for two main reasons, First, we believe in what we do. If you have ever wondered “does click funnels work?” Just ask entrepreneur Natalie Hodson who is a recent 2 comma club award member. We did, and in this episode, she’ll tell you just how she went from nothing to making over a million dollars in her sales funnel. Secondly, we actually enjoy being around each other. You can see this pretty clearly not only in the awesome, one of a kind birthday present that James P. Friel bought for Russell that brought him tears of joy. Don't forget to subscribe to our channel for more online business tips and funnel hacks. We are back for another LIVE episode of Funnel Friday! Today we are funnel hacking a local business funnel called Silent Guard Security(?). If you have a local business, find out why you should be narrowing down your target audience in today's episode which uses this local marketing funnel as an example. 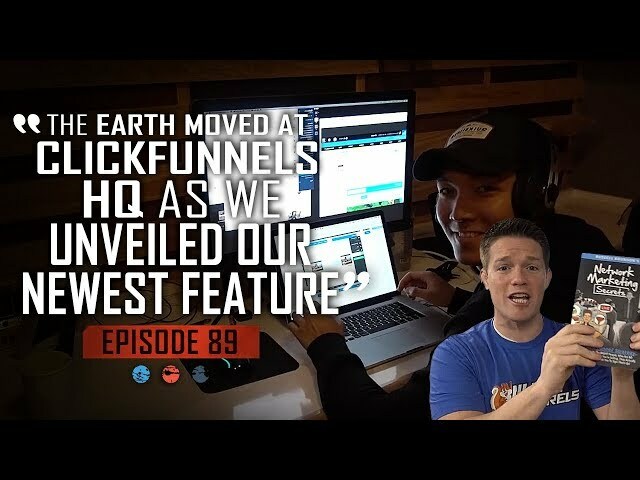 Using Click Funnels and Funnel Scripts, you'll see Russell Brunson and Jim Edwards rebuild this sales funnel from the ground up in 20 minutes. It's all about marketing to the right audience and knowing how to write good sales copy, make money online and to drive customers through your funnel. Mayhem Breaks out at Grant Cardone's 2018 10x Growth Con as Russell Brunson breaks all sales records and does 3 Million Dollars in 90 Minutes. Follow behind the scenes as Russell prepares to deliver his presentation to over 9,000 Entrepreneurs and how he leverages the Mandalay Bay's own internal System to create a buying frenzy! It is part two and we are picking up where we left off in Las Vegas. The 10X Growth Conference proves again that this entrepreneurship event is not to be missed. 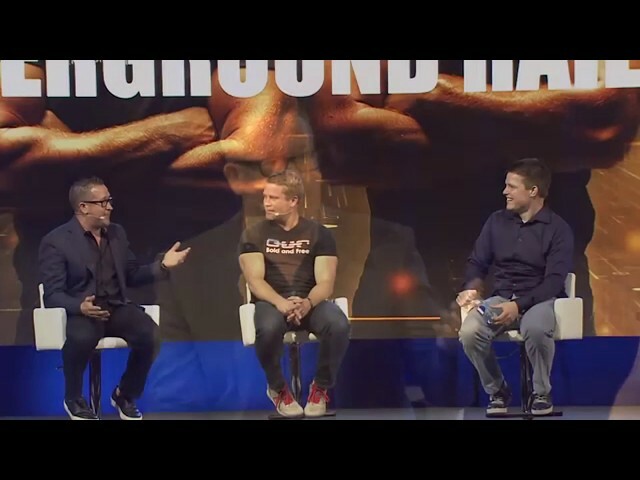 Especially as you watch Grant Cardone slay his entrance (we caught the whole thing!) We made the most of this event, Why? Because it's Vegas! You go big or go home! In true Vegas style, we have a sneak peek on the gift we give to our members who reach 8 figures (10 million). It's pretty sweet! AND on top of all of that, you don't want to miss James P. Friel's prank phone call impressions! Don't forget to subscribe to our channel for more expert business tips and funnel hacks. Before Grant Cardone'a 10x Growth Conference, we flew down to Arizona to meet up with Dean Graziosi who is a six-time bestselling author, real estate expert and successful entrepreneur. His book "Millionaire Success Habits" has sold over a million copies worldwide and is truly one of Russell's heroes. We'll take you backstage as we scope out the 9,000-seat arena in the Mandalay Bay resort in Las Vegas. 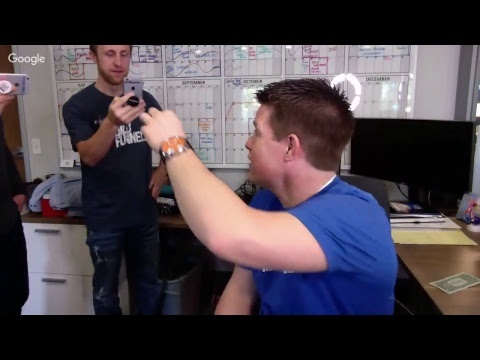 This funnel hacker TV episode is one for the record books and it's only Part 1! Stay tuned for Part 2 of our awesome trip as we give you an unprecedented look at Grant Cardone's 10xgrowthcon, Russell's 3 Million Dollar Presentation, and the Click Funnels mayhem that ensued after. Join us today as we take a wonder-filled adventure, with James P. Friel, down the yellow brick road to the Wizarding Academy in Austin, Texas. 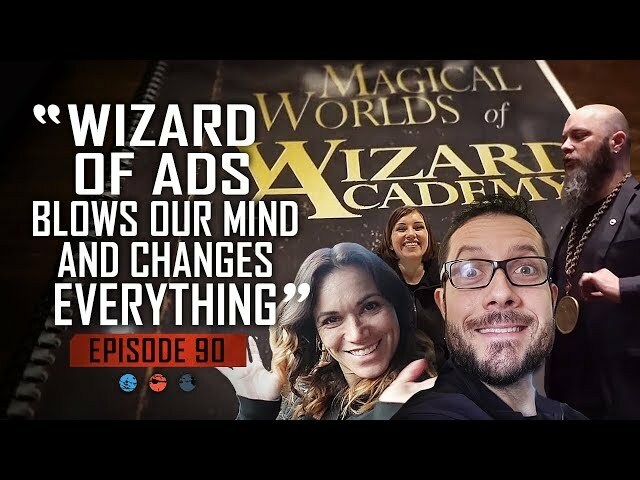 We'll give you our takeaways from the Wizard of Ads plus the best piece of marketing advice that not only blew James' mind, but gave our veritable tinman all the feels. 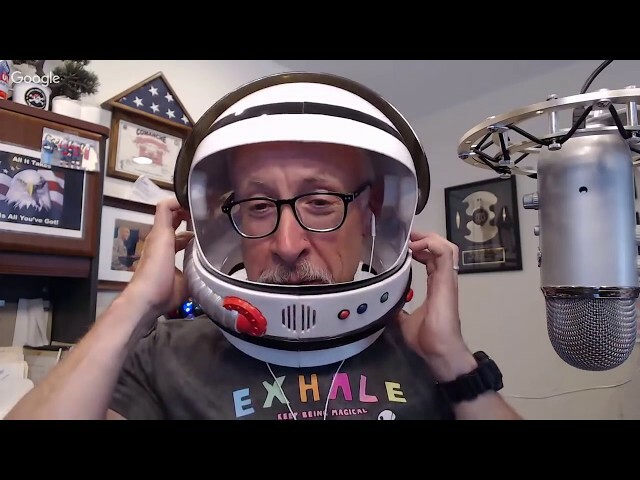 Check out our Clickfunnels staff amazing adventure into a literal world of marketing that changed everything by being under the tutelage of the Wizard of Ads, Roy H Willams. This ads guru makes up to eight figures writing just 1 piece of sales copy! Get an inside look into the exclusive compound Wizarding Academy (which is by invite only), it not only boasts one of the largest collections of Don Quixote art but also the largest collection of single malt scotch in North America. It is truly a trip to another world! Don't forget to subscribe to our channel for more business tips and funnel hacks. You can also find us on Instagram, Facebook and Twitter. We are expanding. We have purchased the land behind our current offices in Boise and we are building a NEW super office to expand the current Clickfunnels HQ. We have offices now in Merdian, Grand Rapids, Canton, and Atlanta. And speaking of Atlanta, we have a new software update from Clickfunnel's Atlanta, who have recently moved into a new office. We'll show you around the office. Plus, we'll give you the first look at the NEW Clickfunnels Chrome Extension! This extension allows you to update your funnels right from your browser. If you have been wondering when Russell Brunson's next book was going to come out and what is going to be about, we have the first look at the NEW Network Marketing Secrets book! It's all about what you need to know in order to strategize, create marketing funnels, and build your teams as a Network Marketer. Get the most out of your sales funnels. Try Clickfunnels today. 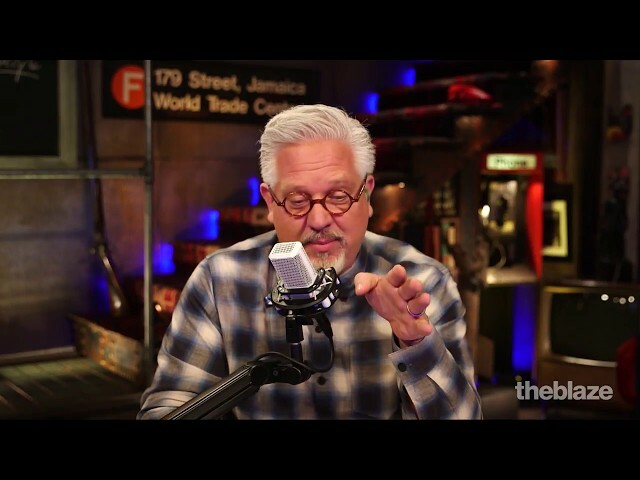 We are calling this episode of Funnel Friday – Pimp Your Funnel. We show you how to make your funnel convert for different targeted audience by just making one simple change. Also, find out why questions are a game-changing tool in today's LIVE episode of Funnel Fridays with Russell Brunson and Jim Edwards. Plus, they'll show you the power and ease of cloning your funnels for different niches. it's a tried and true easy money making technique. In this episode, we are helping funnel hacker Hiwale Semunegus promote his products that give tennis elbow relief. In this example, the boys show how elbow pain is universal but calling it "tennis elbow" is just one market. With simple adjustments, you can target different markets who suffer from elbow pain. Tell us about your funnel in the comments below! You never know, your funnel could be featured on our weekly Funnel Friday's episodes. 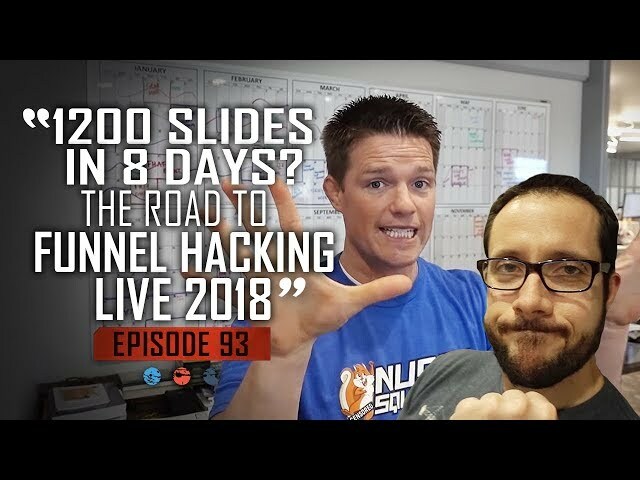 Click subscribe to get more content from Funnel Hacker TV and Russell Brunson. And follow us on Instagram, Facebook, and Twitter.